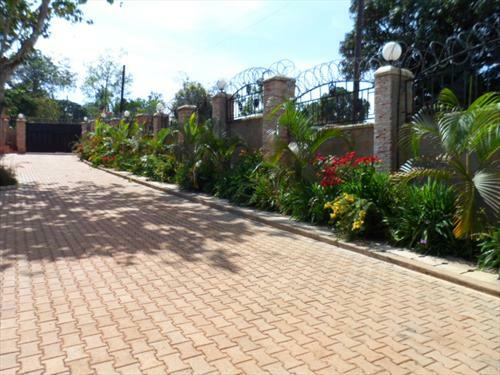 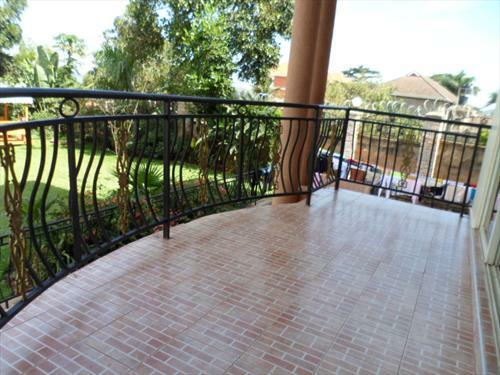 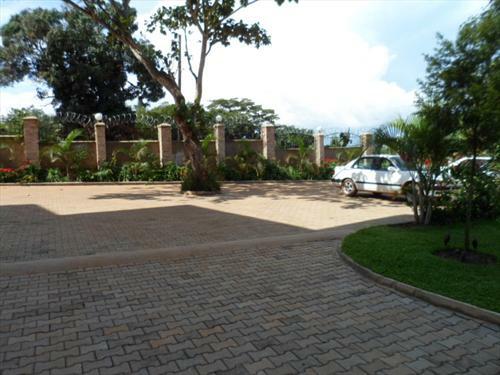 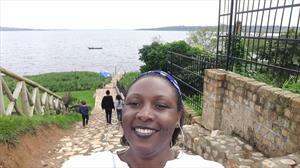 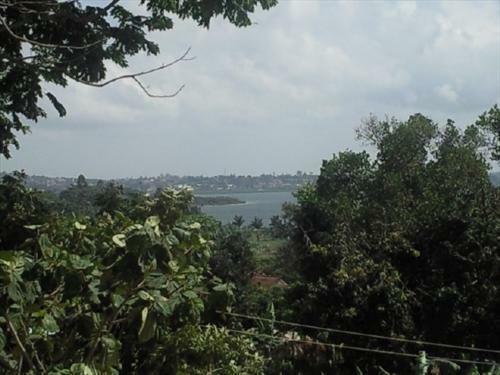 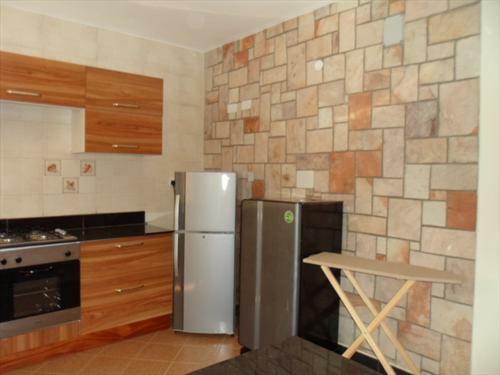 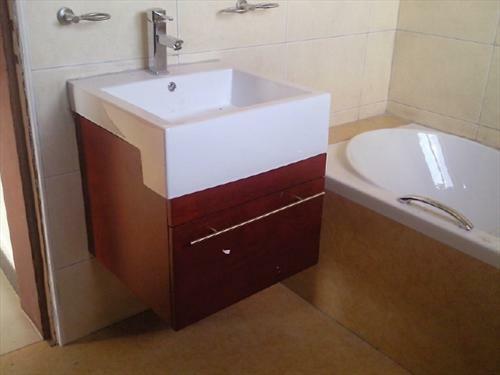 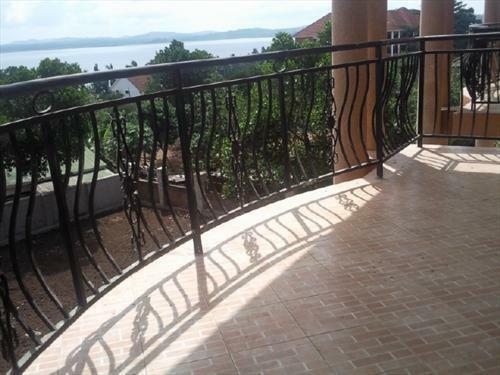 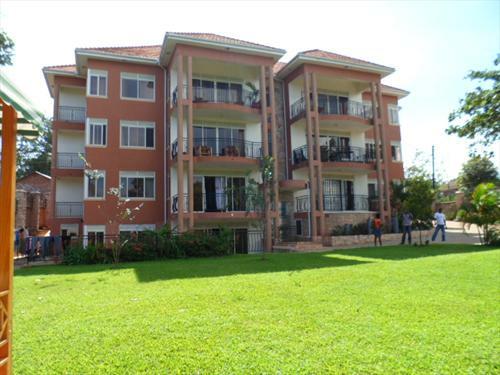 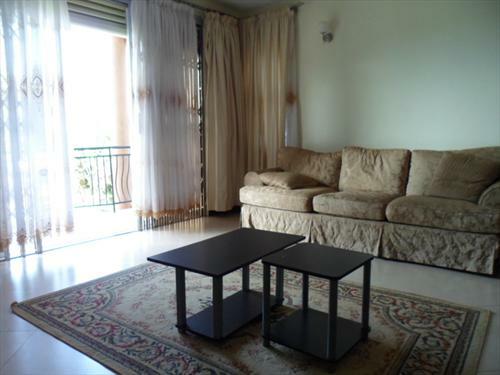 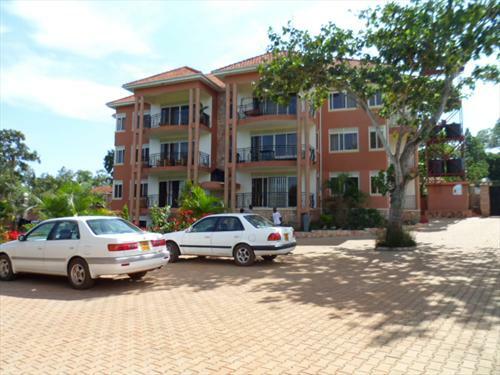 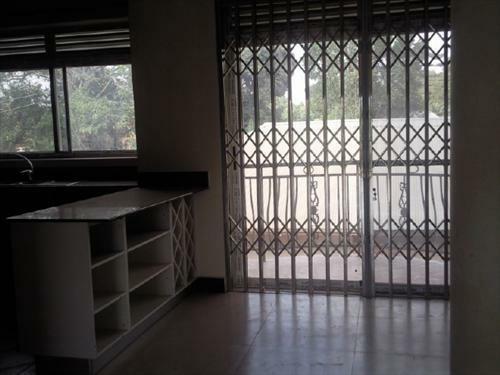 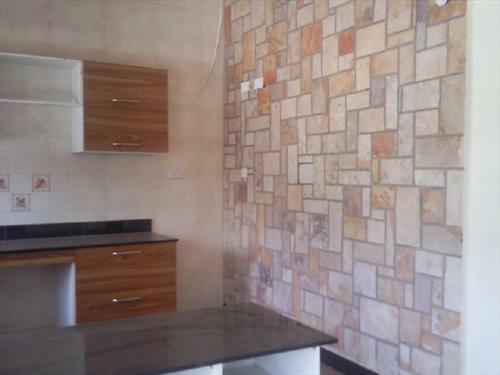 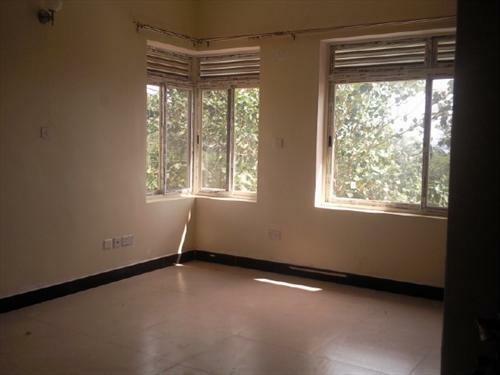 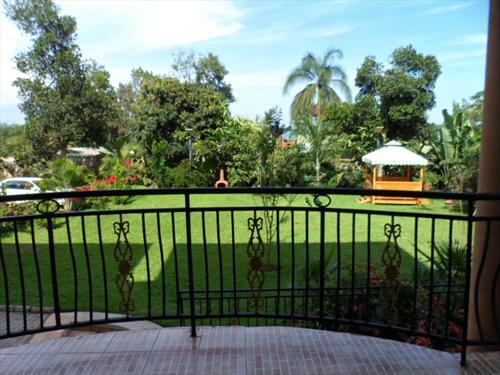 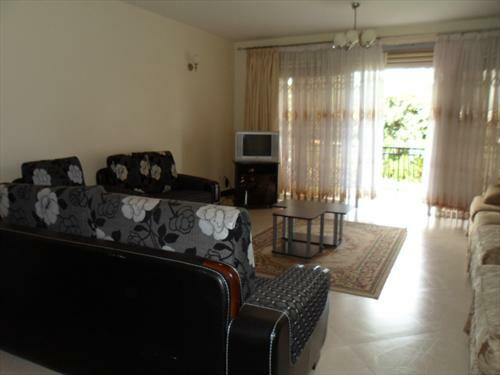 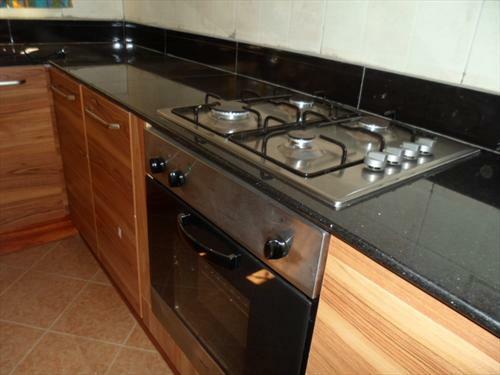 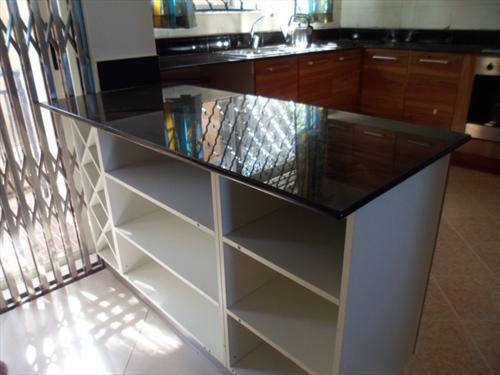 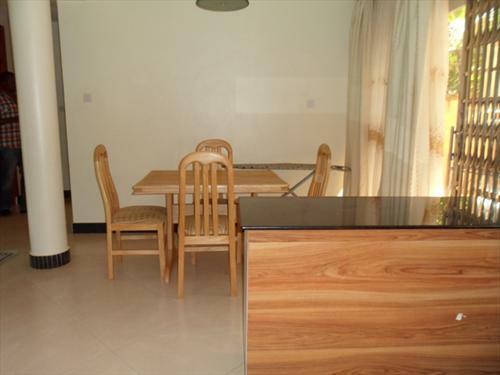 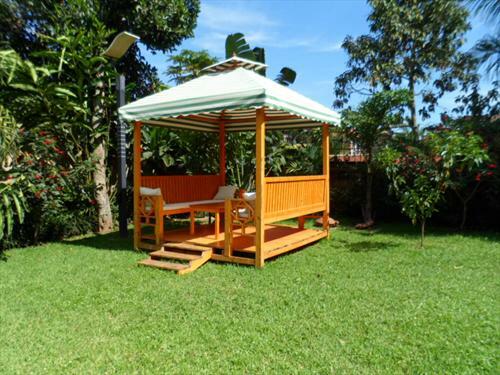 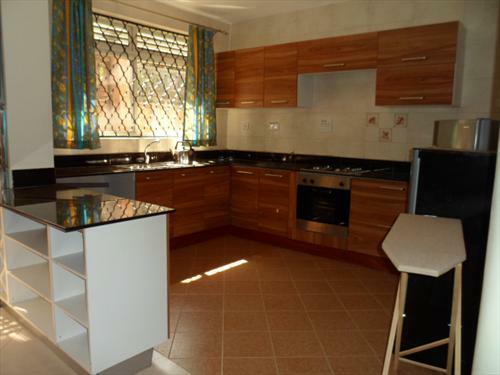 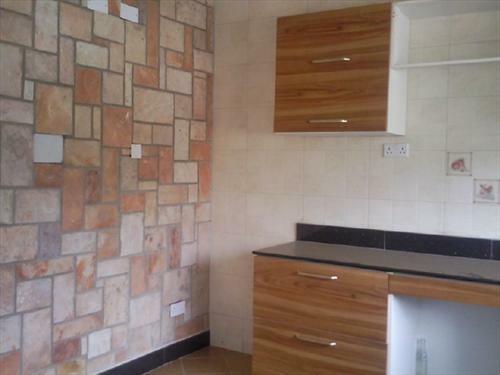 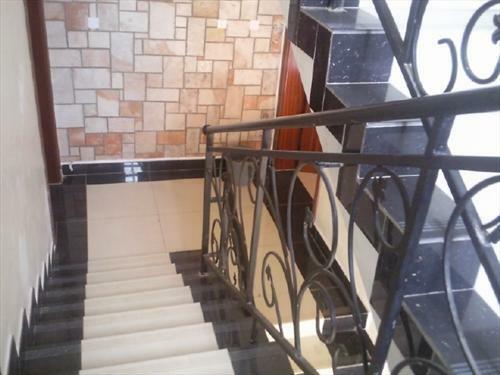 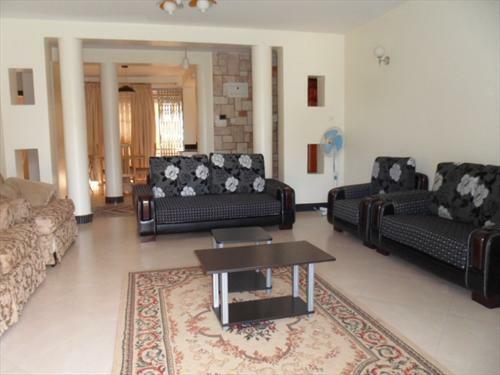 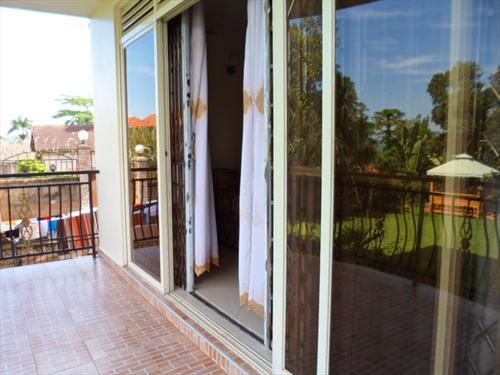 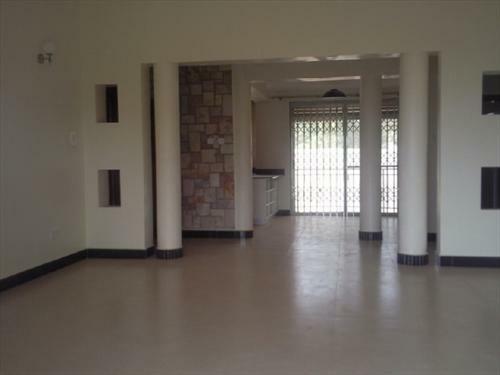 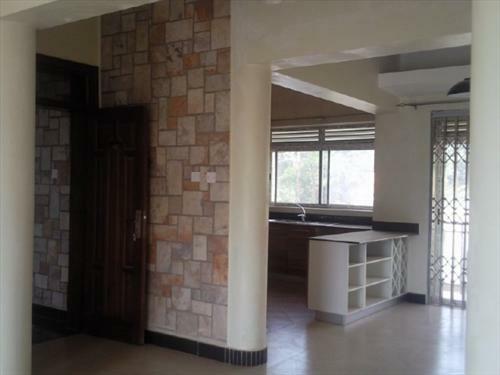 (2 apartments available at the moment) Newly built lovely apartments on almost an acre of land with amazing lake view,attention to detail has been put on the finishes,fittings and space in the apartments. 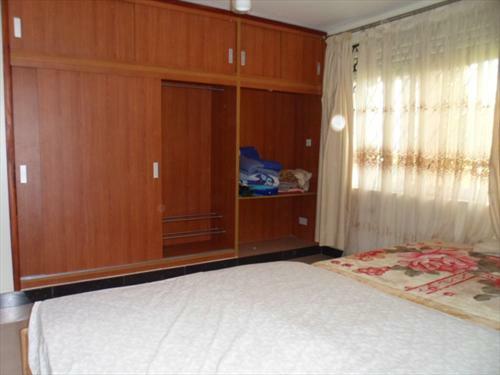 Six(6)apartments have 2 bedrooms and 2 bathrooms and one (1) has one (1) bedroom (its in the basement but with amazing natural lighting). 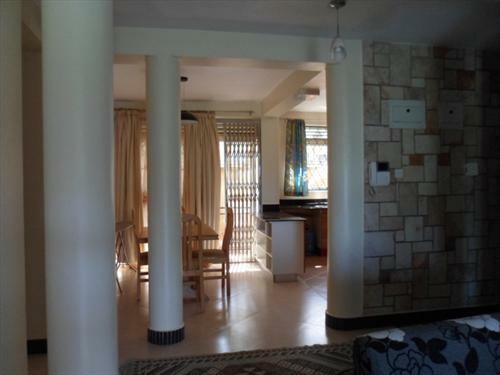 Open plan concept,entrance halls have nice stone work on one side of the walls as well as one of the walls in the kitchens, lounges spread out onto balconies with views of the lake, open plan kitchen with cabinets and will have granite tops, dining area next to the kitchen has a balcony in the back. 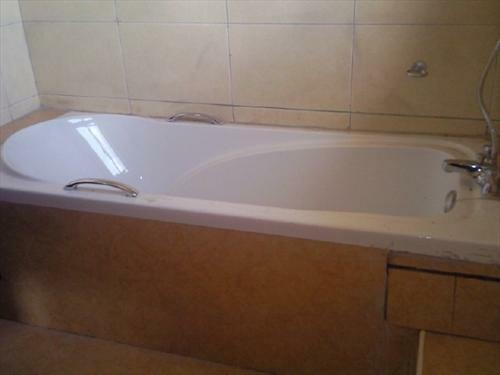 One of the bedrooms shares a detached bathroom (well fitted glass shower) and main bedroom is en-suite(with a bathtub). 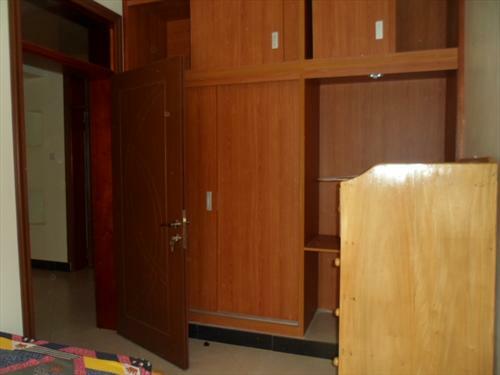 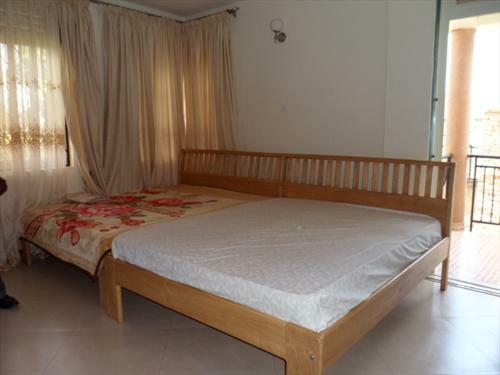 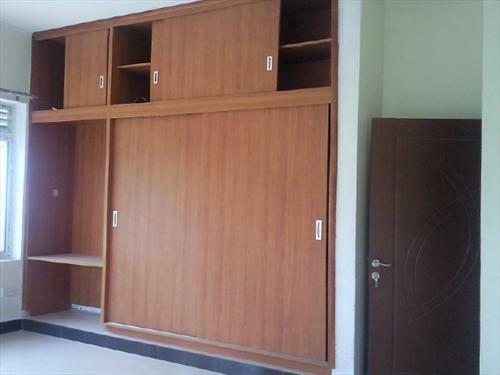 Each of the bedrooms has good closet spaces, nice and big sliding aluminium windows and each of the master bedrooms have balconies in the sides. 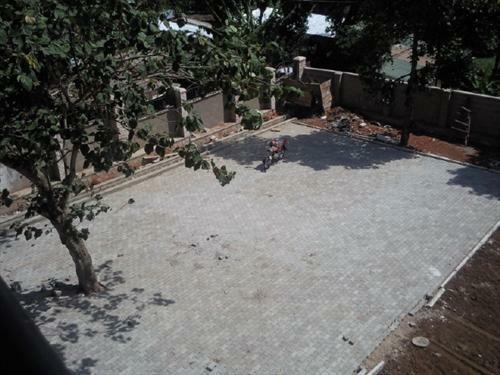 Lots of parking space and will have great big garden. 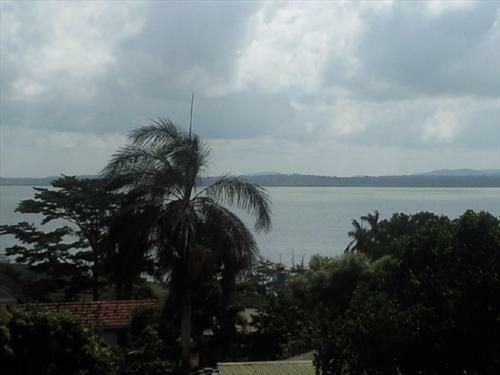 Am interested in viewing this property (with code 4483) on 4/21/2019 at 3:00pm, please confirm my appointment.